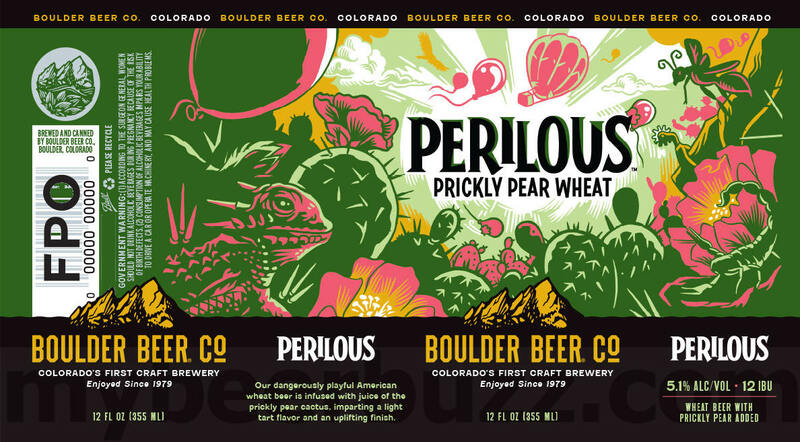 Today we have a new can coming soon from Boulder Beer in Boulder, CO. This is Perilous and it will be a prickly pear American wheat ale (brewed with prickly pear cactus juice.) The beer will hit 5.1%-AbV & 12 IBU and you’re looking at the 12oz can. Stay tuned for release info.